Corsicana run ruled Terrell on Saturday 12-2 and won the District 15-4A Championship. 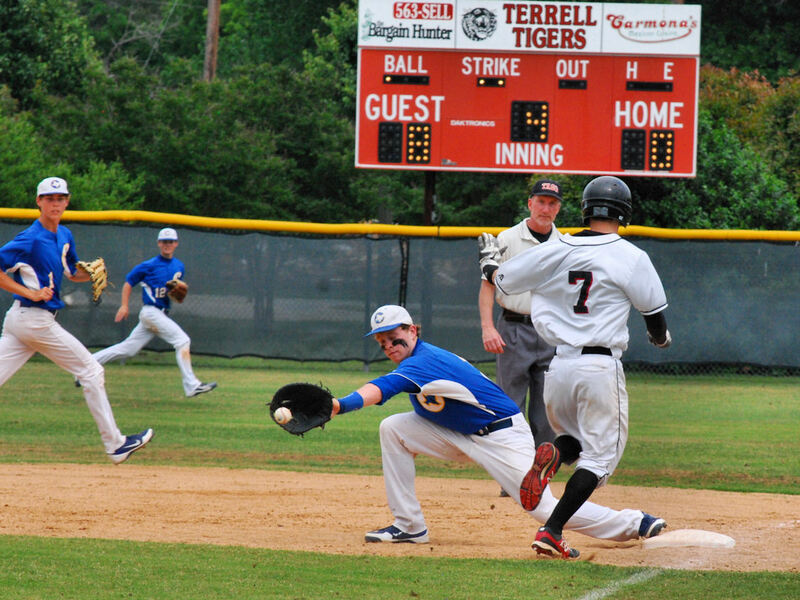 Corsicana is 14-0 in District, 21-7 overall and ranked #7 in Texas 4A. Texas A&M signee Hunter Melton hit a towering home run to left field in the first inning to give Corsicana the lead and they coasted from there.